Anthony received his B.S. in Exercise Science at Rutgers University and A.A.S at LaGuardia Community College in Queens, NY. 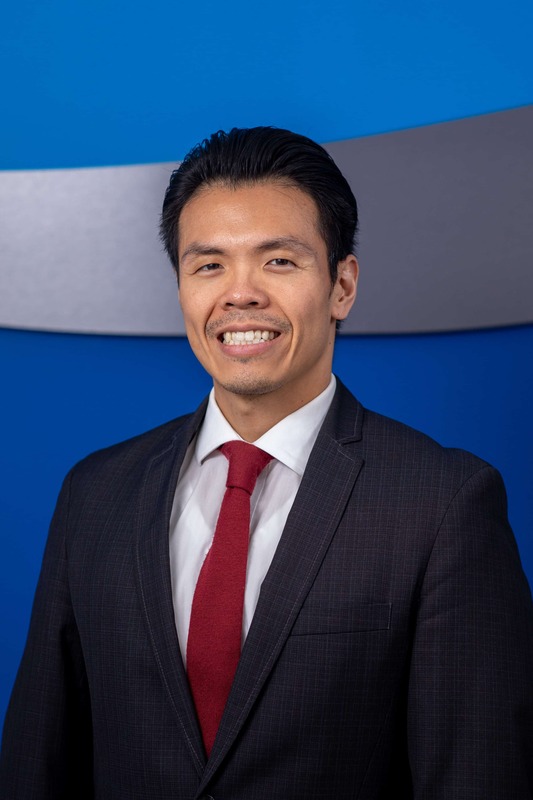 He enjoys working with patients with varying diagnoses to help them reach their goals and obtain a better quality of life through exercise and education. In his spare time, Anthony enjoys hiking with his dog, rock climbing, playing video games, and cooking.